In September 2019, Waldorf Education will be turning 100 years old! The Association of Waldorf School’s of North America has already been working with the The Waldorf100 initiative to plan events across the globe. Waldorf100 was formed in the fall of 2014 during a conference of the International Forum for Steiner/Waldorf Education. 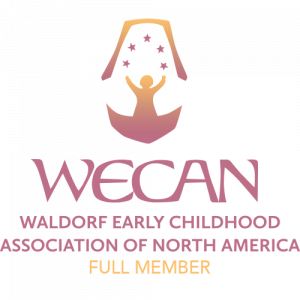 There are many many way to celebrate Waldorf Education and few of them already underway are noted on the www.Waldorf100.org website. It is our hope that there will be opportunities to celebrate in Viroqua, WI alongside Pleasant Ridge Waldorf School and Youth Initiative High School. It is truly a gift to our children and community that the town hosts the opportunity for children to develop through a Waldorf education from early childhood through high school and perhaps beyond through the budding Thoreau College impulse. The following video has been produced by the Waldorf100 initiative and is an excellent display of the international impulse of this education which strives to educate for the future and to help children “learn to change the world”.